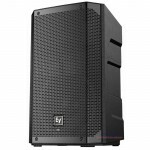 Legendary EV sound and performance Inside each low-profile, tour-grade wood enclosure are a range..
Electro-Voice EKX-18SP Powered Subwoofer The Electro-Voice EKX-18SP powered subwoofer is part of ..
Top quality poweredsubwoofer. 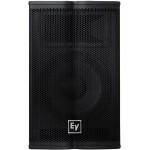 EKX-15SP features high-efficiency Class-D power amplifiers (u..
Top quality full-range powered enclosure. 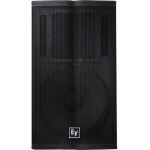 The EKX series is the newest member of the Electr..
QuickSmartDSP features best-in-class processing, EV’s signature single-knob user interface, and intu..
Small package with big punch. The lightest and most portable of all of the ETX line, the EV ETX-1..
Powered enclosure by one of the leading names in audio. 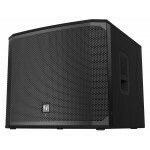 With ZLX, Electro-Voice set out with a si..
Breakthrough design. 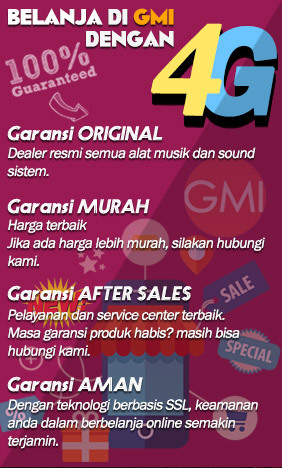 Breakthrough price. 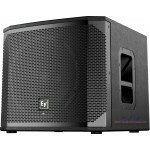 With ZLX, Electro-Voice set out with a singular goal: to.. 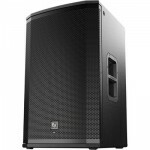 High-quality sound and tour durability. 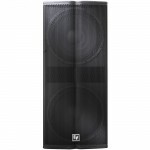 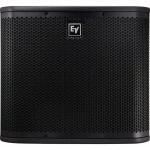 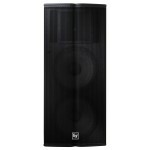 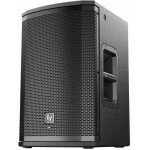 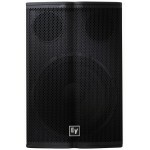 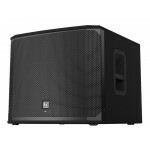 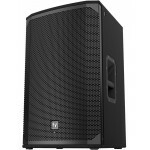 The Electro-Voice TX2181 Tour-X is a dual subwoofer syste..
A system that can handle the big venues. 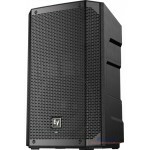 The Electro-Voice TX2152 is a high-power, very high sens.. 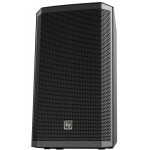 High-quality sound and tour durability. 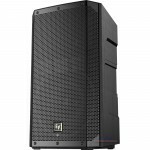 The Electro-Voice TX1181 Tour-X is a high-power subwoofer..
Tour with confidence, knowing you have power, high-quality sound, and durability. 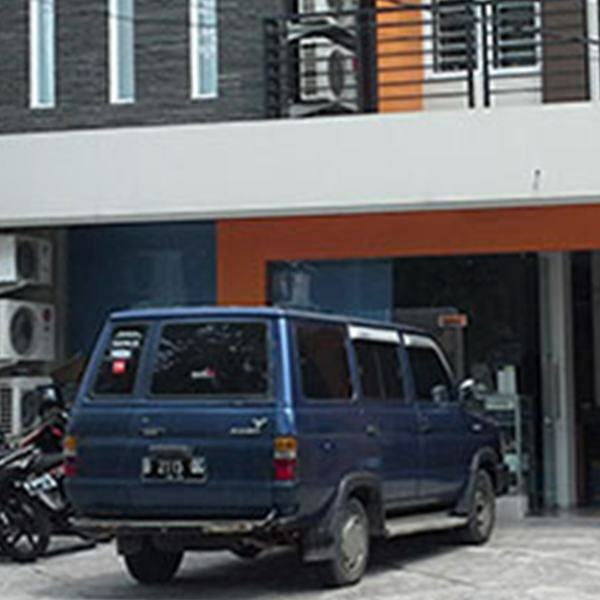 The Elect.. 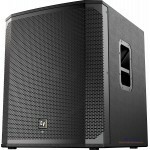 High-quality sound and tour durability. 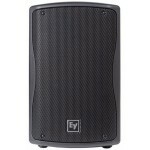 The Electro-Voice TX1122 is a high power, 2-way loudspeak.. 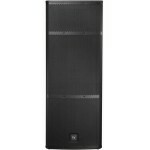 Extending the ZXA1's size-defying performance and sleek styling into the low-end realm, the ZXA1-S.. 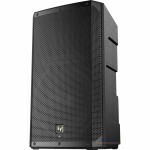 The Electro-Voice ZXA1-90B is a compact, amplified loudspeaker system, which is designed for porta..
Part of Electro-Voice's Live X series, the ELX215 can be used with a wide range of amplifiers or p..